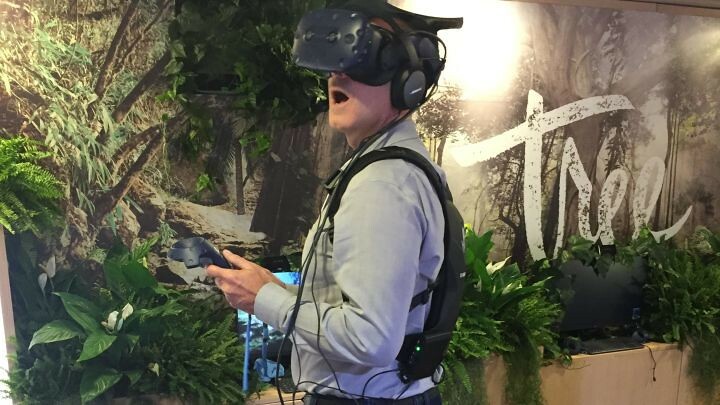 HTC VIVE’s “VR for Impact”initiativeand New Reality Company today announced that the critically acclaimed virtual reality experience, Tree,is set to launch on Viveport on January 24th. The immersive VR project is currently being showcased at World Economic Forum (WEF) Annual Meeting in Davos this week to the leaders of global society on the HTC VIVE PRO with the VIVE Wireless Adapter. 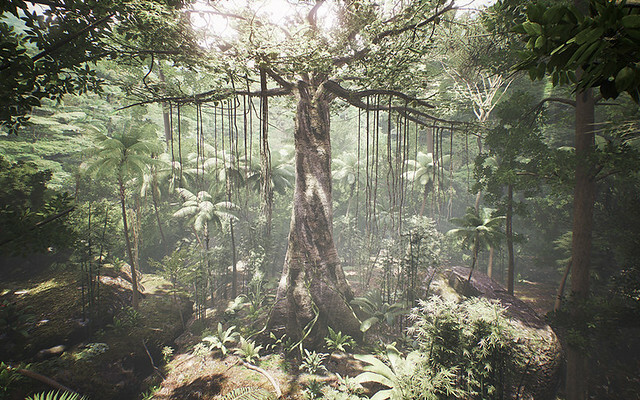 In addition,Viveport has pledged to donate funds from the first 1,000 purchases of Tree to the Rainforest Alliance to support its vital work to conserve the world’s most critically threatened tropical rainforests. In Tree, users experience the Amazon from the point of view of a kapok tree. Viewers grow from a seedling to a mature tree soaring above the canopy line, their arms and body morphing into branches and trunk. The experience brings to light the harrowing realities of tropical deforestation, which is driven primarily by agricultural expansion and generates more carbon emissions than the sum total of all the cars and trucks in the world. Tree was one of the first grant recipients of “VR for Impact” and has earned critical acclaim at prestigious events such as Sundance Film Festival. Starting January 24th, the first 1,000 VIVE and Oculus Rift owners who download Tree on VIVEPORT for $4.99 will be supporting proven strategies to conserve forests—the most effective climate technology known to humankind. Tree is also available to download via Viveport Subscription, members can now choose the title as one of their five monthly picks. Originally launched by HTC VIVE at WEF in 2017, “VR for Impact”isan initiative to drive VR and AR content and technologies that will create positive impact and change in support of the United Nation’s Sustainable Development Goals. In 2018, HTC and WEF announced that WEF, in collaboration with a core group of VR/AR leaders and the UN, will drive the “VR for Impact” initiative going forward. As a core member of the group, HTC VIVE continues to design and create experiences as part of the collaborative, ongoing commitment to foster and champion the use of Virtual and Augmented Reality to educate and empower humanity.